One last push for the Gary Speed Memorial Match tomorrow night at Cardiff City Stadium. Kick off at 7.45pm, entertainment from 6.30pm. 19.3k tickets have been sold as of Tuesday morning (28th), Capacity is just over 26k. Tickets £10 adults and £5 juniors/seniors - on sale tomorrow night subject to availability. Tickets will be on sale at the ticket office and at cash booths outside the ticket office tomorrow evening. The FAW is advising fans to either phone up to book tickets and collect in the evening, or call into the ticket office at stadium earlier in the day to avoid queues later on. info from FAW Ticket office. Wales are set to play only two other friendly internationals ahead of the first 2014 World Cup qualifier against Belgium in September. 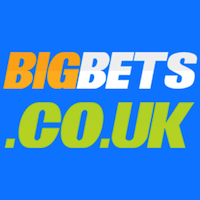 Wales face Mexico in May and Bosnia Herzegovina in August, and at the moment have no other friendly matches planned. Several charities will benefit from the Wales v Costa Rica Gary Speed Memorial International on Wednesday 29th February 2012 at Cardiff City Stadium. All the above have been nominated by Gary's family and will receive a financial benefit from the match, other than the Craig Bellamy Foundation who have asked for a donation of playing kit and equipment. In addition, former Wales international, Matthew Jones, will be completing a half marathon at the stadium and collection funds for the Spinal Injuries Association. He will be competing in full marathons in the future having originally been encouraged to do so by Gary Speed. updated: Fri, 24 Feb, 2012 21:15 UK. The Football Association of Wales (FAW) wishes to announce that it has today received the resignation of Raymond Verheijen. 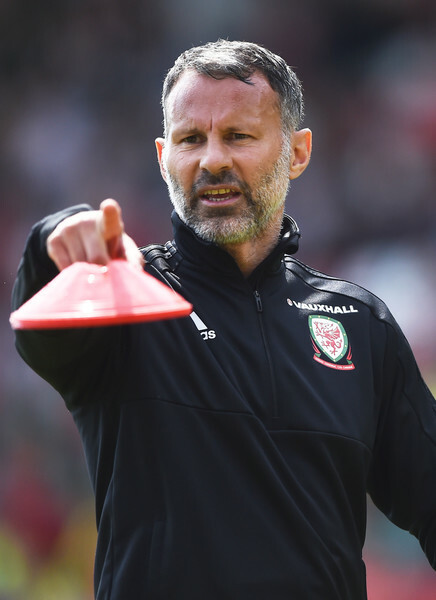 Raymond was the assistant manager to Gary Speed with the Wales national team. The FAW accepts the resignation with regret, as Raymond was due to assist the Wales squad this week with the match against Costa Rica, a game being staged in honour of the Wales manager who tragically left us in November of last year. In light of the forthcoming match, and the sensitivities of it, the FAW has no further comment to make at this time. The FAW would like to take the opportunity to thank Raymond for his work over the last twelve months and wishes him well for the future. The FAW has confirmed that former international Kit Symons will become the assistant manager to Chris Coleman. Kit is currently working with Fulham. The Club can confirm that Fulham FC Academy Manager, Kit Symons, will be joining the backroom staff of the Wales national team on a part-time basis. Symons’ role with Wales will not impact upon his duties at Fulham FC. Kit will not be officially involved with the team for the Gary Speed Memorial match against Costa Rica, and will link up with Wales’ for their friendly against Mexico in May. “The Club has been fantastic and given me their blessing to go,” Symons told fulhamfc.com. “It was very important to me that the Chairman and Chief Executive, Alistair Mackintosh, were happy with the situation. It’s a tremendous opportunity for me and one that I can’t wait to take on and I’m delighted that I can continue my role at Fulham.”. The 1876 Wales Supporters Club is now open. Please note information has been posted to Members from the last qualifying campaign on Monday 27th February 2012. The FAW are releasing the membership information early next week and sending details out to last campaign’s members by post. Ticket info will be confirmed probably a month or two later. 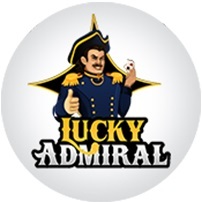 <?xml:namespace prefix = o ns = "urn:schemas-microsoft-com:office:office" />FORMER PLAYERS. For the Gary Speed Memorial match with Costa Rica at the Cardiff City Stadium on Wednesday 29th February, we will be joined by more than 50 former international colleagues of Gary's. The FAW has contacted more than 80 players who appeared alongside Gary from 1990 to 2004 and many will be at the match. They will be introduced to the crowd at half time. 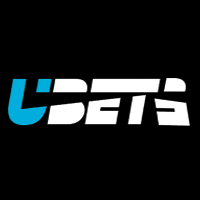 The players, who can boast more than 1,000 caps between them include legends Mark Hughes, Neville Southall, Dean Saunders, Kevin Ratcliffe, Nathan Blake, Mark Pembridge and Mark Bowen. Tickets are still available from Cardiff City FC, priced at ten pounds for adults, five pounds for juveniles and seniors. Kick off is at 7.45pm. Be part of the celebration of the life of a remarkable man. <?xml:namespace prefix = o ns = "urn:schemas-microsoft-com:office:office" />THE STARS COME OUT FOR GARY. 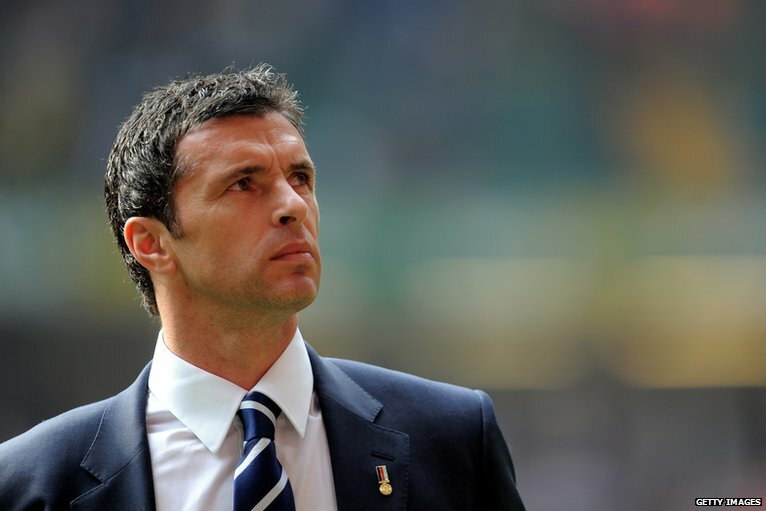 Wednesday 29th February 2012 will be a very special night at the Cardiff City Stadium as the whole of Wales will pay tribute to the memory of one of its most famous sons: Gary Speed MBE. Former Wales international footballer and manager Gary left us in tragic circumstances last November. The match with Costa Rica will be part of a larger tribute to a man who was part of Welsh Football for more than twenty years and was guiding his young team to greater things. However, the football match is only part of the celebrations. 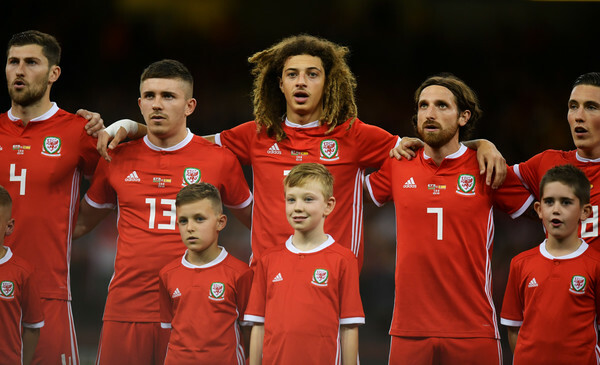 The Football Association of Wales is delighted to be able to announce a star-studded line-up of Welsh musical talent who will be performing before the game and at half time. All areas of Welsh music are coming-together for the occasion. From the world of rock and pop, needing no introduction, we welcome ‘Super Furry Animals’. Mike Peters, formerly of ‘The Alarm’, now with ‘Big Country’, will be playing a set. The incomparable Bryn Terfel will be singing, accompanied by the Risca Male Voice Choir. Former Miss Wales, Courtenay Hamilton, will once again sing the anthem. ‘Only Men Aloud’ will be featured before the match and at half time, performing in their unique style that has won them a legion of fans. The footballing greats of Wales have not been forgotten either. Invitations have been sent to some eighty former internationals that played alongside Gary during his career and many of them will be at the ground to pay their tribute at half time. Former clubs of Gary’s are also sending representatives, plus some of his former club team-mates and managers will be in attendance, including Alan Shearer and Howard Wilkinson. All of Gary’s family will be present. Fans are urged to be at the stadium from 6.15pm onwards as the entertainment will start straight away with presentations on the big screen. The live entertainment will start towards 7pm. Full refreshments will be available at the concourse bars and snack bars, so why not get-in early, enjoy a drink and listen to the top-line artists who will be helping to make it a special night for all concerned. Tickets can be purchased from Cardiff City FC. Tel: 0845 345 1400. Prices are: £10 adults, £5 juniors and senior citizens. The Millennium Stadium Community Department have once again shown magnificent support and joined forces with Football Aid, allowing football fans the opportunity to represent their country vs a Rest of the World (Away) team and play on the hallowed turf at the magnificent Millennium Stadium on Thursday 12th April 2012, while at the same time raising funds for charity. Our magical events allow Dragons supporters to ‘Live the Dream’ in an authentic match day experience. Players will gain exclusive access to the pitch and tunnel areas, pull on their own personalised shirt in the official changing rooms, walk down the tunnel to the sound of a cheering crowd and ultimately step out on to the hallowed turf and represent their nation in a never to be forgotten 90 minutes of football. 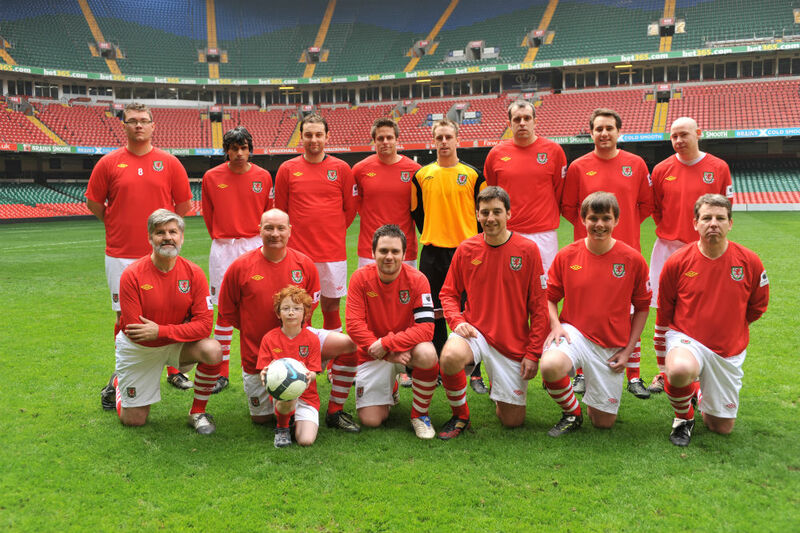 The matches have also been supported by a host of national legends, with the likes of Clayton Blackmore, Pat Nevin and Trevor Steven all lending their valuable support in recent years, by playing alongside or managing the supporters in the hugely enjoyable matches at The Millennium Stadium. Securing your position couldn’t be easier, just visit www.footballaid.com, and select Wales. Positions are available for Bidding and to Buy Now and close on Tue 13th, Wed 14th and Thu 15th March. Please visit the Wales International Event Page for details of availability and how to secure your position now! So if you're keen to secure your place on your Field of Dreams this season, why not visit www.footballaid.com today to make sure you're part of the team! Alternatively if you’d like any additional information, you can call Football Aid on 0131 220 5999 or email info@footballaid.com. Football Aid celebrated their 10th anniversary in 2010 and have allowed over 12,225 football fans the chance to ‘Live the Dream’ in more than 460 matches. They are a groundbreaking organisation which generates funds annually by hosting charity football matches at iconic stadiums all over the UK. The unique concept was the brainchild of businessman and Football Aid Chairman Craig Paterson and funds raised from the event will benefit the work of a charitable project nominated by the club, as well as projects nominated by Football Aid’s parent charity Field of Dreams. There will be three squad announcements on Monday 20th February 2012. Chris Coleman will announce the senior squad at around mid-day for friendly v Costa Rica � The Gary Speed Memorial Match (29th Feb). Wales women's team manager, Jarmo Matikainen, will announce the women's squad at around 11.30am, this is for the Algarve Cup Tournament in Portugal (29th Feb - 7th March). Also announced will be the Under 21 Squad for the UEFA Qualifier v Andorra (29th Feb). The Under 17s will have a training camp in North Wales next week. Squad will be based at Deganwy before playing a game against Burnley Academy on Thursday, 16 February (kick off at 1pm), match to be played at Eirias Park, Colwyn Bay. posted: Sat, 11 Feb, 2012 09:35 UK. Manchester United are looking to solve their centre-midfield problem by making a move for Joe Allen. [9 Jan 12]. James Collins has emerged as a transfer target for Spurs. [8 Jan 12]. Liverpool are seriously considering a move for right-back Adam Matthews. [6 Jan 12]. Andrew Crofts Ipswich link. [8 Jan 12]. James Collins has been linked with a move to QPR. [7 Jan 12]. Brighton are keeping an eye on centre forward Sam Vokes. [7 Jan 12]. Liverpool are reportedly keen on signing Joe Allen. [29 Dec 11]. James Collins - Toon and Black Cats target linked with QPR move. [5 Jan 12]. Ipswich linked with Darcy Blake again. [5 Jan 12]. Neil Taylor linked with Gunners move in January. [5 Jan 12]. David Cotterill is being linked with ADO Den Haag. [4 Jan 12]. James Collins on Newcastle United’s transfer radar. [29 Dec 11]. Nottingham Forest have reportedly warned Norwich that they will have to pay £2.5million if they want to sign full-back Chris Gunter. [29 Dec 11]. Fulham, Blackburn and Norwich are all keen on defender Chris Gunter. [27 Dec 11]. Scotland's home game with Wales will almost certainly NOT be on a Friday [22 Nov 11]. Chelsea are also keen on Under 21 defender Elliott Hewitt. [23 Oct 11]. Aaron Ramsey has become a target for Italian giants Inter Milan according to reports in Italy today. [23 Oct 11]. Bournemouth boss admits Freddy Eastwood interest. [13 Oct 11]. No more play-offs, smaller groups and a two-phase qualifying competition are among the major changes to the 2016 European Championship. [12 Oct 11]. Shaun MacDonald dubbed 'Zidane'. [29 Sep 11]. David Hughes appointed coach. [29 Sep 11]. Owain Tudur Jones is expected to be out for several weeks after having an operation last Wednesday. [13 Sep 11]. Ipswich Town weigh up Danny Collins bid. [6 Sep 11]. Watford are rumored to be looking at David Cotterill. [2 Sep 11]. Mark Bradley has had his confidence knocked quite a bit in the past. [1 Sep 11]. Ben Turner is being linked with a move to Cardiff, the Coventry defnder is also eligible for Wales. [27 Aug 11]. Nottm Forest boss Steve McClaren is hoping to sign defender Danny Collins. [14 Aug 11]. Robbie Savage gets shirty in world record attempt. [3 Aug 11]. Craig Bellamy linked with Everton switch. [3 Aug 11]. Richie Dorman, younger brother of Andy has joined Finnish Division Two side IF Kraft Narpes. [2 Jun 11]. The Glyndŵr University Racecourse Stadium will host Wales U21’s next Euro 2013 qualifying game � and fans can get in for free. 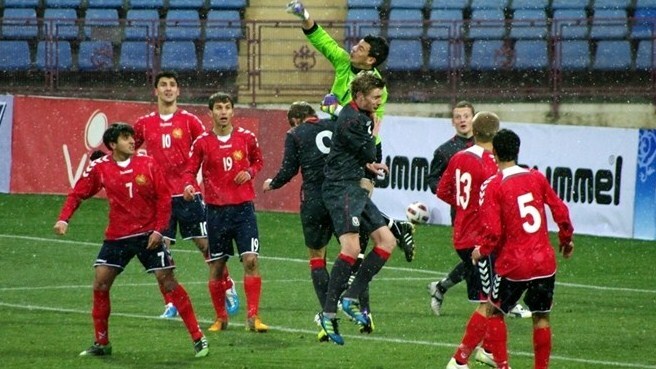 The game against Andorra, the third U21s game at the stadium since Glyndŵr University took over ownership of the ground, will kick off at 4pm on Wednesday 29 February 2012. Fans will be able to watch the game for free but need to pick up a ticket in advance. Only the Mold Road Stand will be open for the game. The game will precede the Welsh senior team’s Gary Speed Memorial Match against Costa Rica, which kicks off at 7.45pm in Cardiff on the same day. School groups will be able to obtain tickets for the game through the Racecourse Community Foundation on 01978 296397. Tickets are available by calling into the Glyndŵr University Sports Centre reception between 9am and 5pm Monday to Friday or by calling 01978 293275.